Enjoy a Week at the Lehigh Resort Club in Southwest Florida! 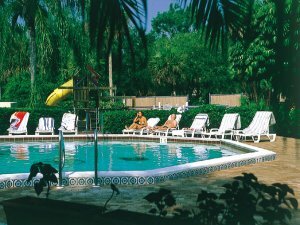 Lehigh Resort Club in Lehigh Acres, Florida - Bid on a 7 Night Stay in a Studio or 1 Bedroom Suite! 7 Nights at the Lehigh Resort Club in Southwest Florida! When the stress of life gets you down, enjoy a vacation rental at Lehigh Resort Club, Lehigh Acres. Vacation rentals such as the Lehigh Resort Club offer luxury and amenities you can’t find anyplace else. Lehigh Resort Club offers a secluded getaway from the crowds. Golf and other leisure activities are available at the resort, where some units overlook the golf course. On-site amenities include a heated outdoor pool, miniature golf, and picnic areas with grills. Trips that compliment the full spectrum of recreational activities are also available. Visit Sanibel Island or Fort Myers Beach--all within an hour's drive. The Orlando theme parks, Key West, and the Everglades are just a few hours away by car. 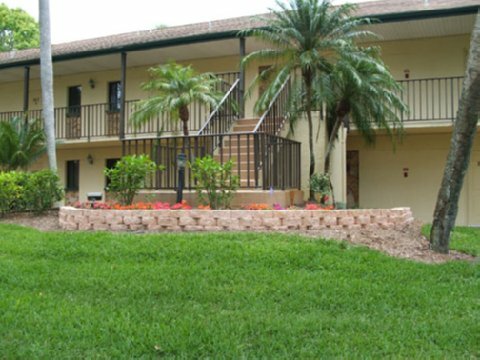 A traveler looking to get away from the rough winters of the north would enjoy this resort as it located outside of mild Fort Myers, Florida. Those who have families would also enjoy this resort as there are several activities for children. 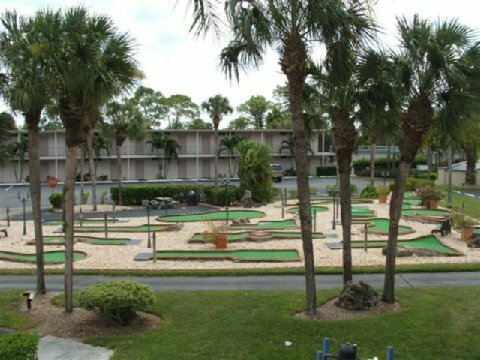 They can enjoy Putt-putt golf or an afternoon at the children's playground. Resort charges an amenities fee of $25 per unit per week at check-in. The pool will be closed for renovation from 4/19/17-8/16/17.